The techniques employed for catching steelhead can be varied. The way to ensure success in catching steelhead with flies, is to be able to cover a lot of water during a day's fishing. The term PolyLeader was first used by the Airflo Company of UK, to describe a new leader system they had developed to enhance leader performance. A leader forms the essential link between the fly line and the fly. These classes are designed to teach you more! 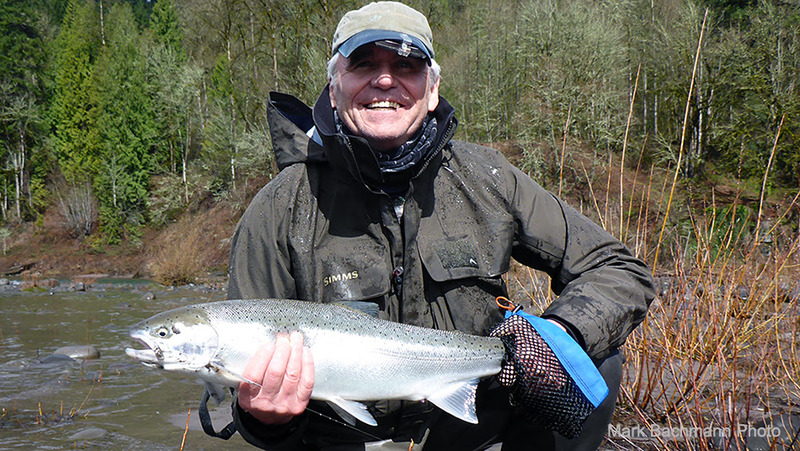 Mark Bachmann & Hawkeye Hawkins have taught hundreds of men and women how to catch a steelhead on a spey rod. If you are ready to improve your steelhead game, you better sign up because these classes fill up fast and are a first come first serve! 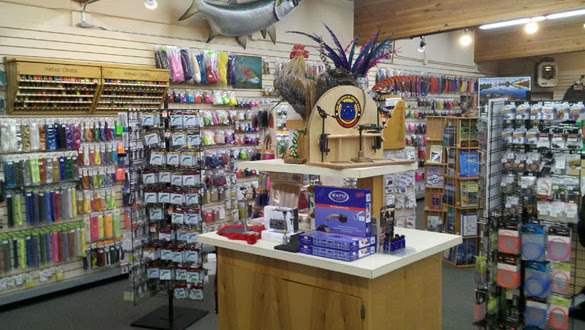 We have what you need when it comes to fly tying! We stock hundreds of different materials, tools, and hooks. As the days get shorter, many of us take this time to tie the flies we know we will use in the coming spring and summer months.